Wow - it's June 25th and we are already in Back to School Mode! The fall semester kicks off anytime from the second week in August through the second week in September for colleges and universities throughout the US. 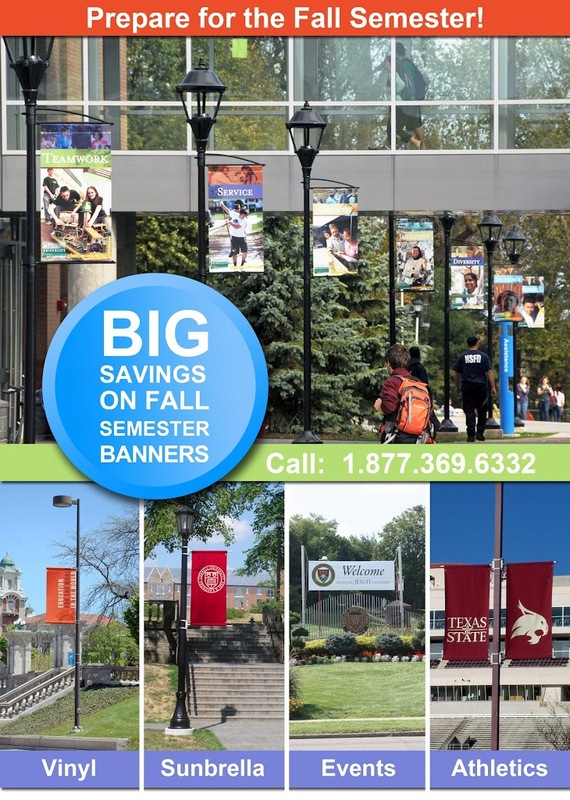 In order to get those... campuses up to top condition we are eager to announce our Fall 2012 Banner Sale for College and Universities. 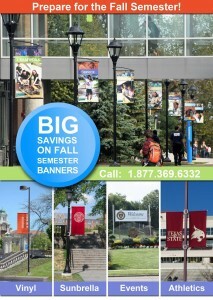 Contact us today to learn more, get started, or take immediate advantage of 2012 Fall Semester Savings.